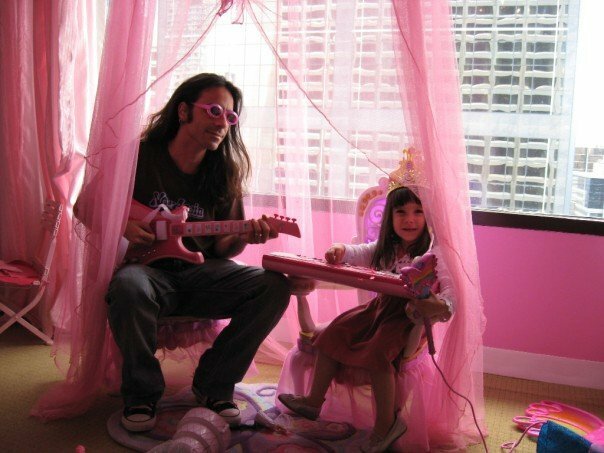 Home Music Watch Shredding An Electric Guitar In An Industrial Shredder Being Shred. Shredder. 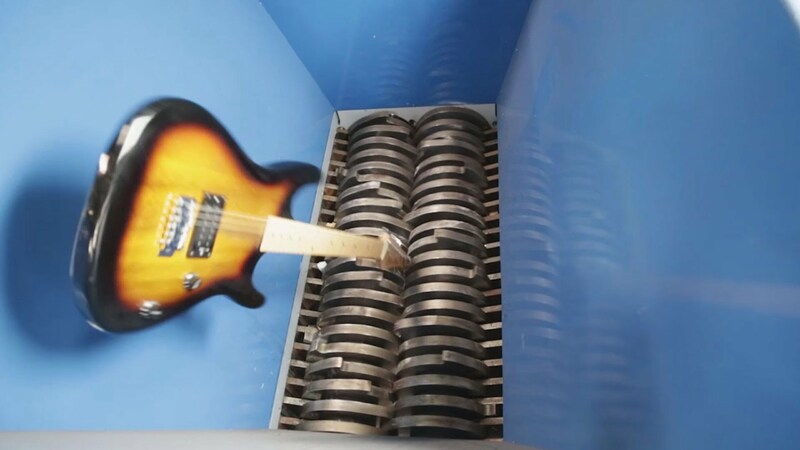 Watch Shredding An Electric Guitar In An Industrial Shredder Being Shred. Shredder. 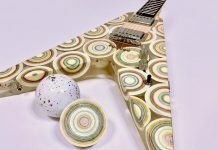 After “shredding” on his electric guitar, Auguie Henry of SSI Shredding Systems shredded the guitar in one of their SSI Dual-Shear Shredders for their “Shred of the Week”. Strangely enough, it sounds exactly what I sound like when playing.